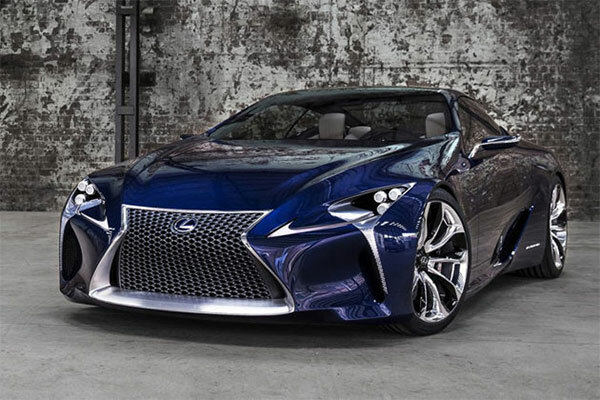 Lexus unveiled their LF-LC Concept vehicle in the year 2012, but the automaker has now decided to take the next step and bring in the concept into production. In their latest announcement, Lexus has announced that they will build a 2+2 hybrid sports car that will be based on the LF-LC Concept. This will also be the future of sports and performance cars that will come from Lexus stable and the company mentioned that they will carry the design language into the new NX and RC-F model. 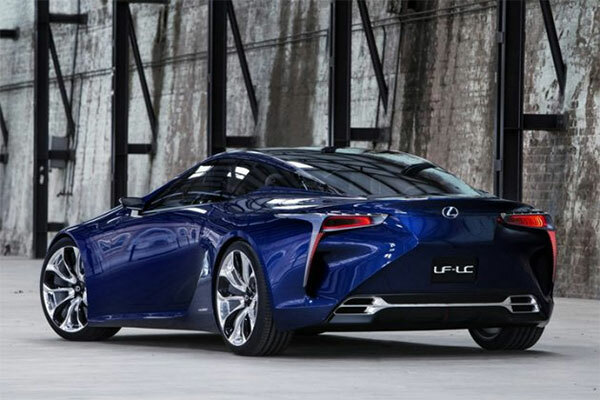 The new car will become the successor to the LFA supercar that Lexus introduced in the market recently. However, the automaker stated that it will not be a supercar and therefore will not have carbon car costing. It will be a normal car and will rival the like of the Mercedes S-Class Coupe, Maserati Gran Turismo and other in luxury coupe range. The car is likely to debut in the year 2015 and it is rumored to have the similar V8 engine combined with a new hybrid system that will improve the performance and power. 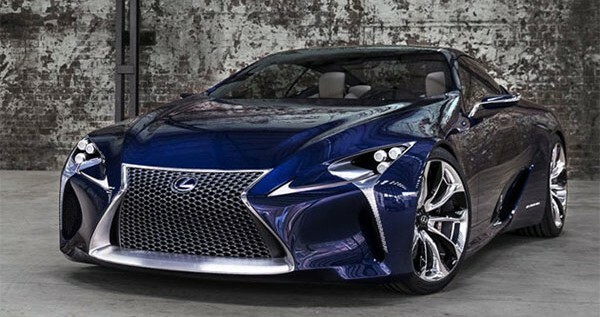 Lexus has not provided exact schedule and pricing of the car, but it will be in the $120,000 bracket as per the experts.